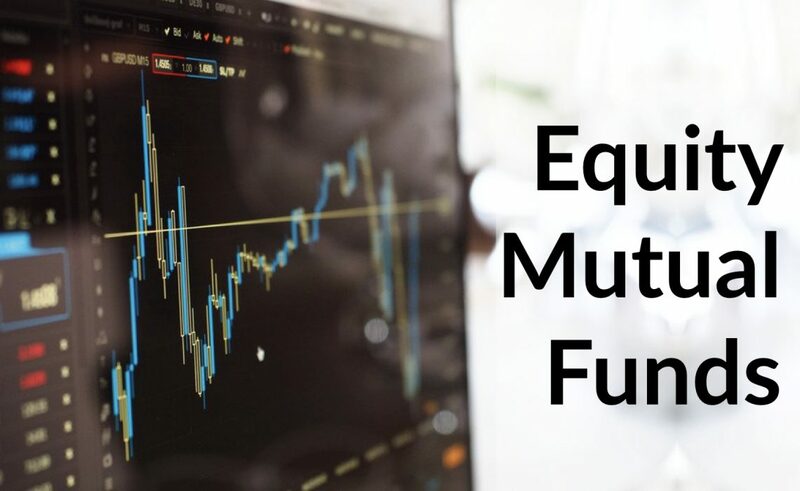 Equity Mutual Funds are mutual funds that invest the majority of the corpus in equity stocks of companies, these funds are relatively volatile in comparison to debt funds. Equity mutual funds are categorized on the basis of the size of the company they invest in, and the investment method of the holdings. The size of the company is determined by the market capitalization, which is dependent on the price of the company’s stock, it is calculated by multiplying the market value of the company’s shares with the number of shares outstanding (market value of share X number of shares outstanding), while the investment methodology is determined by the fund’s stock holdings. Small Cap: Small-cap funds invest the majority of the corpus into companies with low market capitalization. Small cap companies are typically defined as companies with a market capitalization of less than Rs. 500 crore, these are usually start-ups or companies in their infancy, which have high growth potential. Small cap companies have great growth potential but also come with a risk of failure. Small Cap funds come with a relatively high risk of failure but can also reward the investor handsomely. Small-cap funds are suited to investors with a high-risk appetite who are looking for high returns. These funds usually perform better in the long run, therefore, investors in these funds should have a large investment horizon of at least 7 years. Mid Cap: Mid Cap funds invest the majority of the corpus into companies with medium market capitalization. Mid Cap companies are companies with a market capitalization between Rs. 500 crore and Rs. 10,000 crore, these companies are in their development stage and lie between small-cap companies and large-cap companies. Since the price of large-cap stocks is quite high, mutual funds have started increasingly investing in mid-cap stocks. Mid Cap funds are also relatively high-risk investments, but as these companies have been established for a little while there is a possibility to do some research on the performance of the company to reduce the risk of investment. Mid Cap funds are suited to investors with a high risk appetite and a large investment horizon between 7 years to 10 years. These funds are not recommended to first-time investors as the volatility associated with them is very high and this could discourage or intimidate the investor. Large Cap: Large-Cap funds invest at least 80% of the corpus in the top 100 companies by market capitalization. The funds are invested in well-established companies which have been consistently turning a stable profit. The market capitalization of large-cap companies is usually Rs. 10,000 crore or above and include blue-chip companies. These funds are relatively stable due to the nature of the investment. Large Cap funds are suited to investors who are looking to create wealth in the long run and have a relatively low-risk appetite. As the investment is in large, established companies the volatility associated with them is low, but the returns are also modest so an investor should have realistic return expectations while investing in large-cap funds. Multi-Cap Funds: Multi-Cap Funds are highly diversified funds that invest the corpus across all market capitalization rates. These funds are relatively stable when compared to small and mid-cap funds as they use a balanced methodology to mitigate volatility and provide comparatively higher returns to large-cap funds. Multi-Cap Funds are suitable for investors who have a moderately high-risk appetite as the fund has exposure to mid cap and small cap stocks, the inclusion of large-cap stocks in this fund helps mitigate the effects of market volatility. As these funds have an exposure to mid cap and small cap stocks they can also provide higher returns when compared to large-cap funds.